January is almost over. At this point, it’s easy to get discouraged with your New Year’s resolutions and give up altogether. Don’t lose heart! 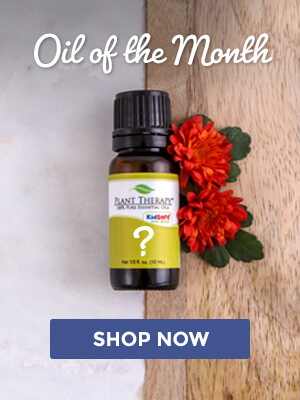 Essential oils can give you the boost you need to re-start and stick with your goals. 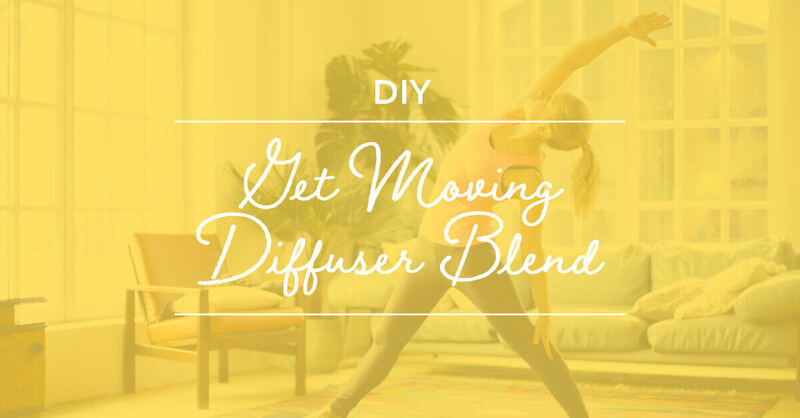 The Get Moving Diffuser Blend combines the citrusy aromas of Orange Sweet and Lemon Tea Tree with the herbaceous scents of Rosemary and Balm Mint Bush. Diffuse this blend to give yourself the boost of energy and mental clarity you need to stick with your goals. 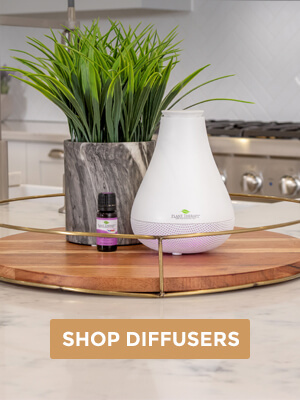 Add essential oils to your diffuser to promote a boost of energy and mental clarity. Sounds like a great blend! Have been on the fence about Lemon Tea Tree but now I really need it! This sounds like a great blend! I have 4 kids and am always looking for a good pick me up! really in deep need of an energy boost.. thanks for this! I think that I’ll mix up a batch. Sounds amazing! Thank you for the blend recipe! I have all of these and can make. I cant wait to see how it turns out ! Excellent ideas. I love citrus oils to motivate! Hadn’t thought of combining orange and rosemary! Thanks for another great selection of oils to blend together! I’ll really need to try this one out. I’m starting a part-time home health care position and some are late afternoon’s when I need a boost of energy! so looking forward to making this to wear in my diffuser bracelet! I have been sick and just now starting to feel better. I can’t wait to try this blend. I need the energy to start walking again . I may have to tweak the rosemary, but excited to try a new energizing blend! Im seeing a lot of uses for the balm mint Bush. It will definitely be on my wish list. This looks awesome, I love lemon tea tree and balm mint bush! I can’t wait to try it I’ll probably have to make a whole bottle. I know that I can count on Plant Therapy to give me more ideas to use my diffuser. Thanks for another great recipe. I love waking up to the smell of citrus in the morning! I will be adding these to my order soon. What citrus oil could be added to my younger glo oil which i use every morning? I was dragging this morning and putting off the day. Saw this and made and have it diffusing. Had to make the substitution of 2 drops lemon , 1 drop tea tree, and spearmint for Balm Mint Bush, but it smells amazing, Feeling more upbeat already! Thank you for sharing; that sounds wonderful! My favorite is orange and balm mint bush. Energizes me throughout the day! With two young boys I am in frequent need of an energizing restart! Sound delightful. I could use this in the morning for sure! This sounds like a great blend. I’m looking forward to trying it. Will have to try this, will sub out the lemon tea tree with lemon essence, almost time to go work out! 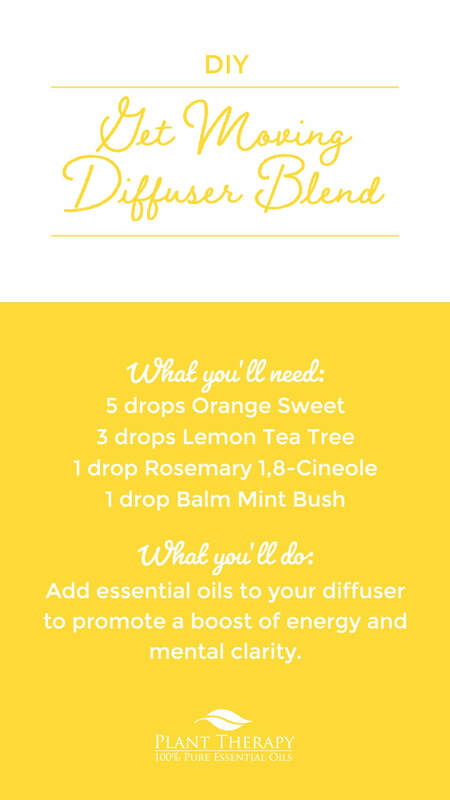 Will make this diffuser blend a part of my new routine! I really want to try this. I have lemon and tea tree.. I wonder if I can do like 2 drops of lemon and 1 drop of tea tree. I really want to try this. I just got my balm mint and am already in love with it. Orange is also one of my top favorites combined with mint so I’m looking forward to trying this blend. I do not have lemon tea tree. Is mixing lemon eo and tea tree eo be the same? This sounds wonderful! As soon as 10mL Lemon Tea Tree is back in stock I think I’ll try it! I am enjoying this blend. Seems to work just as I expected. Can you replace Tangerine for the Sweet Orange? I’ll ask what others have- is there a recommended substitution for Balm Mint Bush? With the new return policy requiring sending oils back, then having to wait for a new one [ it is soo hard sometimes 😉 ] I am being more careful in what oils I purchase from PT. Thanks for your suggestions- I could really use a ‘hit restart and get moving’ blend. Keep well. This blend sounds amazing! 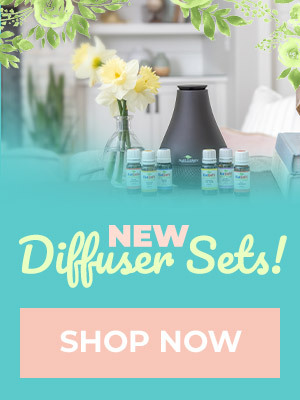 Too bad I only currently have one of those oils. The others are going on my list for my next order! Can this blend be translated into a roller? I have mint balm but I haven’t even taken the cap off it as I didn’t know what to use it for. This is perfect. Thank you. I could use some motivation in these dark days. Wanted to try this blend but Lemon Tea Tree is unavailable. Is there a substitute? I noticed some of these aren’t KidSafe. Does that mean I shouldn’t diffuse them around my kids, or just that I shouldn’t use them topically? Added this to my diffuser this morning. Really lovely. Bright and energetic. Love it. We’re so glad you like it, Melissa! I’ll have to give this one a try! I’m just not motivated some days. Thanks for another great blend idea. I like the sound of this one. We all could use some extra motivation. Omg how perfect! My resolition was to do yoga daily- then my house was hit with a cold bug and i barely got off the couch daily. This is just what i needed to get back into it! Thank you!! Some motivation to get moving is much needed in this house! Thank you for this lovely blend, will be going in the diffuser each morning! I can almost smell the goodness from here! Will definitely need to try this one! I think I need to order some of these! I need some serious motivation in the morning. Got to give this a try. Especially for the winters here. I can’t wait to try this to hopefully get me in the mood for cleaning. This sounds like the perfect blend to get you up and moving during these dreary winter days. Gotta give it a try! Thank you for another great idea! I just purchased lemon tea tree during the sales and I haven’t used it yet. Can’t wait to try this out. Can tea tree be used instead of lemon tea tree? Thanks for this! I really need some uplifting today! Love these blog posts!! This sounds so good! Guess I need to place an order for what I’m missing! Orange and lemon are two of my favorite scents. I haven’t purchased rosemary yet. I will have to look into other purposes for it. Thanks for another great blend suggestion. Definitely using this for my morning yoga workout! Thanks PT ! I can’t wait to diffuse this. I actually have all these oils. This sounds wonderful. However I only have half the oils. Guess I might have to look into placing an order. I could definitely use this today. Sounds very uplifting! Thanks for the great blend PT! We’re currently decluttering and we’re in the cleaning mood, so this is perfect to keep us motivated. I love recipes like these! I also think it’s neat we can click the link and add them all to our cart. Keep these type of blog posts coming! This blend sounds really great! I need to get Balm Mint Bush, and then try it! What can you use instead of mint Bush?? ?